No time to the gym? Look at this brand-new exerciser bike fitness.To burn calories in your own home without occupied large space of a regular exercise bike. 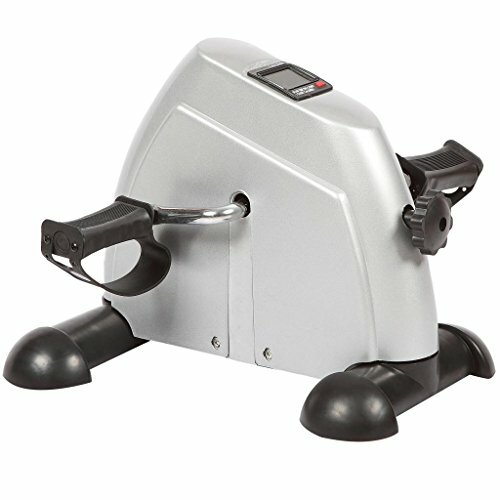 This fitness bike effective cardiovascular workout also easily be stored. Lightweight design makes it easy to carry or move from floor to tabletop. If you have any questions about this product by Fitnessclub, contact us by completing and submitting the form below. If you are looking for a specif part number, please include it with your message.